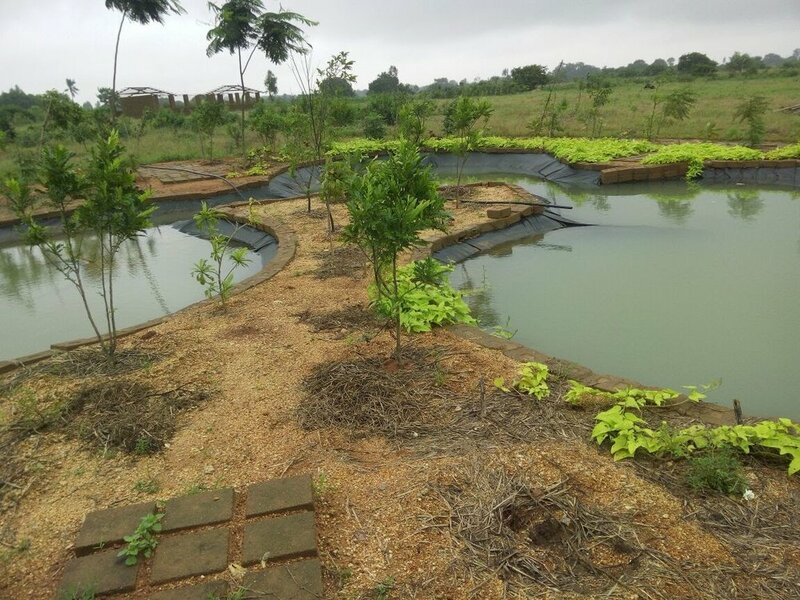 Arbor Road Estate is a 16 acre eco- reserve and an animal farm in Wargal, 50km from Secunderabad. This is designed to be a self-reliant eco-reserve in a semi-arid region. Started in 2015, this is an ongoing project currently focused on restoration of water and soil. The dream is to have a self-sustainable animal farm complete with earth homes, natural pools, forest gardens, boulder forms and edible landscapes.